It was the perfect storm. 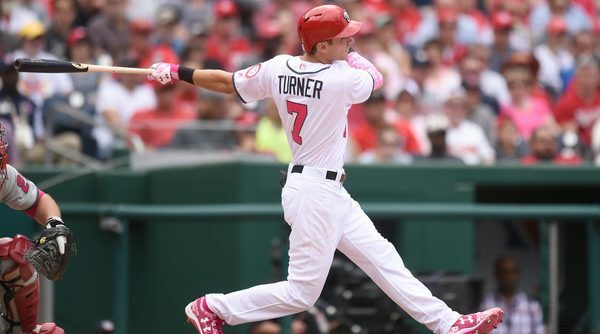 Beautiful weather, Mother’s Day, the second game of a doubleheader, the late opening of gates, and at the center of it all: the Trea Turner bobblehead. 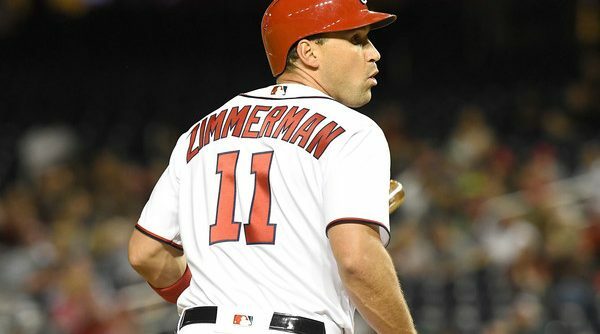 How Many MVP Candidates Do the Nats Have? Even though it’s only a little over a month into the season, baseball analysts love trying to predict who is going to have an MVP-caliber season or who might win the MVP in the fall. And yes, I occasionally take part in these activities. Usually, I’d take a look at all of the best players in the National League and try to pick four or five who have the best shot at riding their good seasons to the end and at bringing home some hardware. Last year, I had some pretty good predictions. (In my top five, I had Daniel Murphy, Kris Bryant, Anthony Rizzo, Nolan Arenado, and Corey Seager, who all finished in the top five in MVP voting.) But this year I can’t even pick through the Nats. 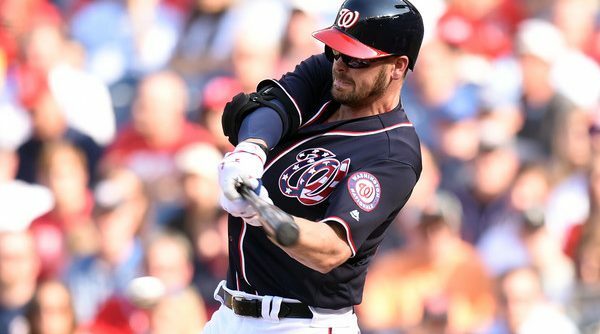 With so many players currently having torrid seasons, I’m going to look at potential MVP candidates on the Nationals instead of looking at potential MVP candidates in the National League. Continue Reading How Many MVP Candidates Do the Nats Have? 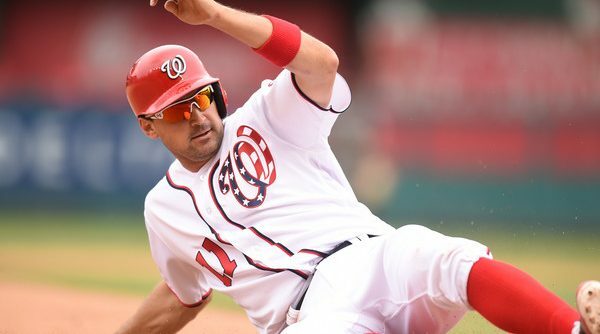 Throughout the first month of the 2017 MLB season, the Washington Nationals have been an offensive juggernaut. Opposing pitchers quiver in fear when they see that lineup card. But who’s the player wreaking the most havoc among other teams? 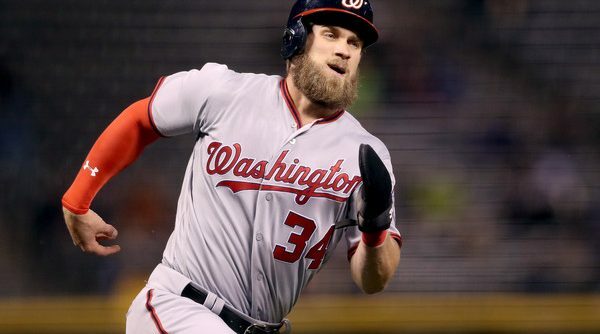 Surely it’s Bryce Harper, who’s starting to heat up again and recapture his MVP form. No? Then it has to be Daniel Murphy, runner-up in the 2016 MVP race and noted consistent producer at the plate. Wow, really? Well, then it’s definitely Trea Turner, a known pest on the basepaths who’s recently caught afire atop the lineup. No again? Then who is the best hitter on the best lineup in baseball? Has Bryce Returned to MVP Form? Is 2015 Bryce Harper back? Has he risen from the grave? After a disappointing 2016 season, Nationals fans want nothing more than the return of MVP Bryce Harper. Continue Reading Has Bryce Returned to MVP Form? Hearts of Nationals fans everywhere were broken when it was made clear that Wilson Ramos would not be returning to the Nationals for the 2017 season. The catcher lovingly nicknamed “The Buffalo” was in the last year of his contract, suffered a torn ACL near the end of the season, and ended up signing with the Tampa Bay Rays in the offseason. So the question remained: who could replace the fan-favorite coming off the best season of his career?